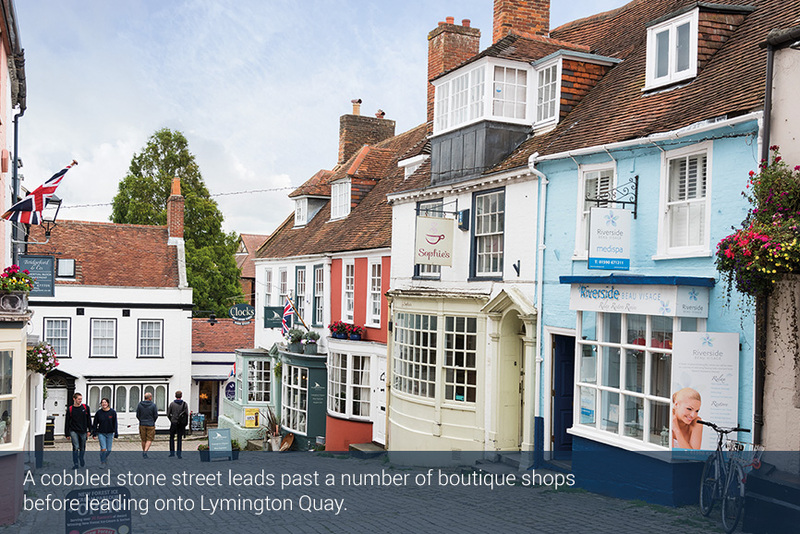 Effectively the coastal town of the New Forest in Hampshire, Lymington offers the finest location and the very best work/life balance. 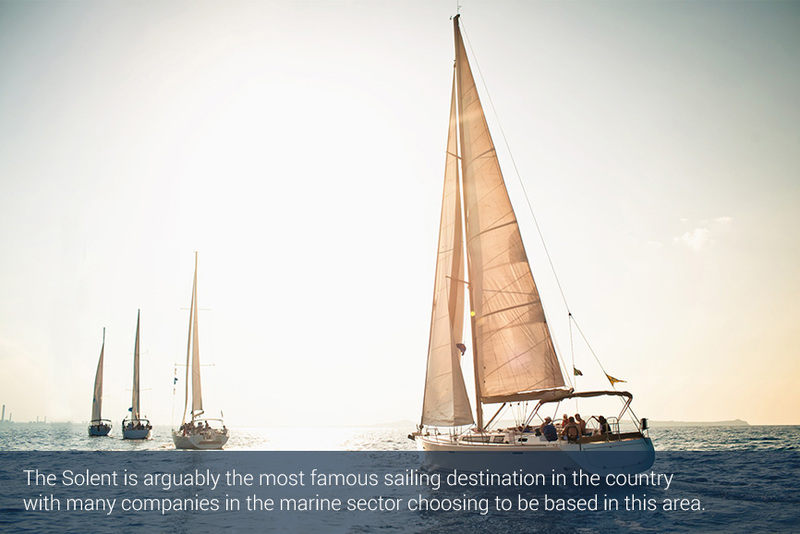 It’s no wonder that so many companies, especially those connected to the marine world, have established themselves in the area. 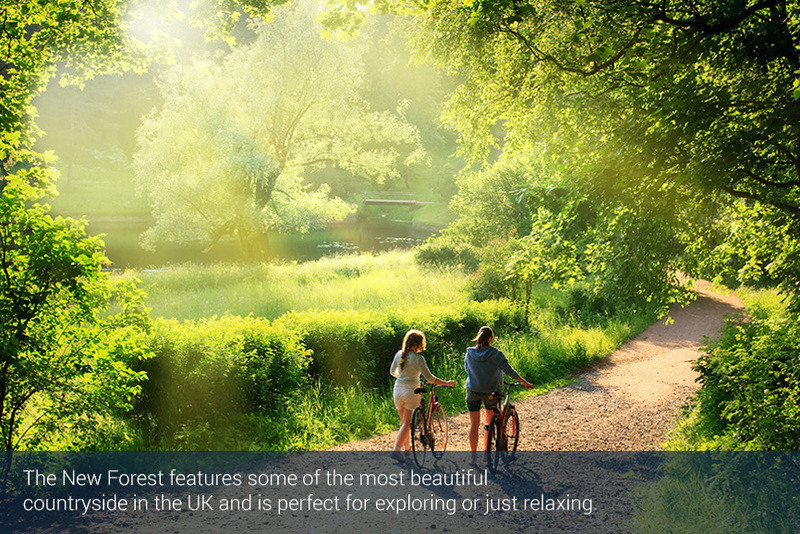 Whatever your chosen leisure pursuit, Lymington has something for everyone with its stunning forest/coastal location particularly impressive for those who enjoy an active outdoor lifestyle. Horse riding, golf, cycling and of course sailing are extremely popular but if your idea of leisure is slightly less hectic, there’s an impressive number of restaurants and pubs throughout the area catering for all tastes and budgets. 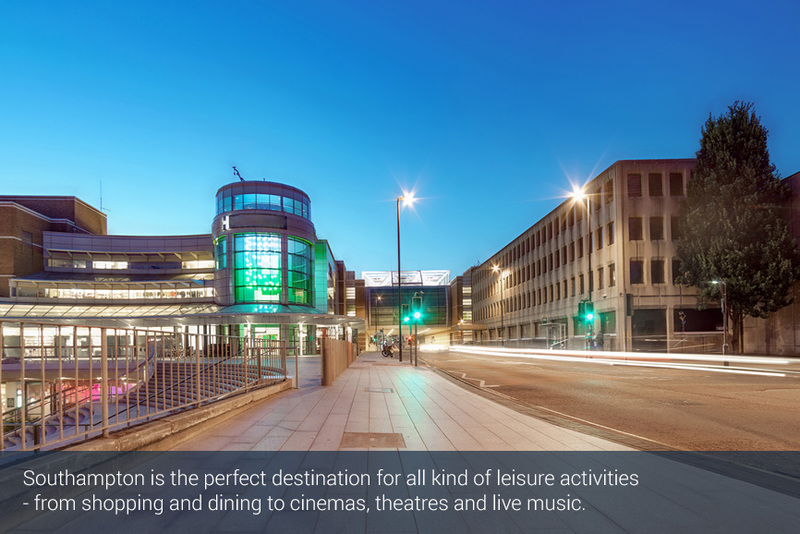 If it’s shopping and nightlife you’re after, Southampton and Bournemouth provide all the entertainment you could wish for, with an amazing selection of local stores, national retail chains, cinemas, theatres live music venues and nightclubs and all within a 45 minute drive time. Alternatively, if you’re willing to travel a little further, London, with all it has to offer, is less than two hours away. Located in Ampress Park just north of Lymington town centre, Stirley House is only 13 miles south west of Southampton and just 10 miles from junction 1 of the M27. 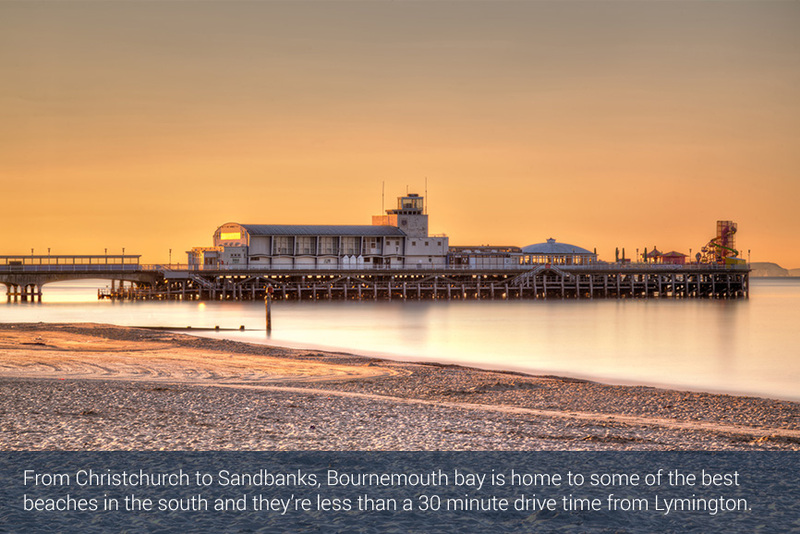 By road, London is just 2 hours away via the nearby M27 and M3 with onward connections via the M25 to the national road network. 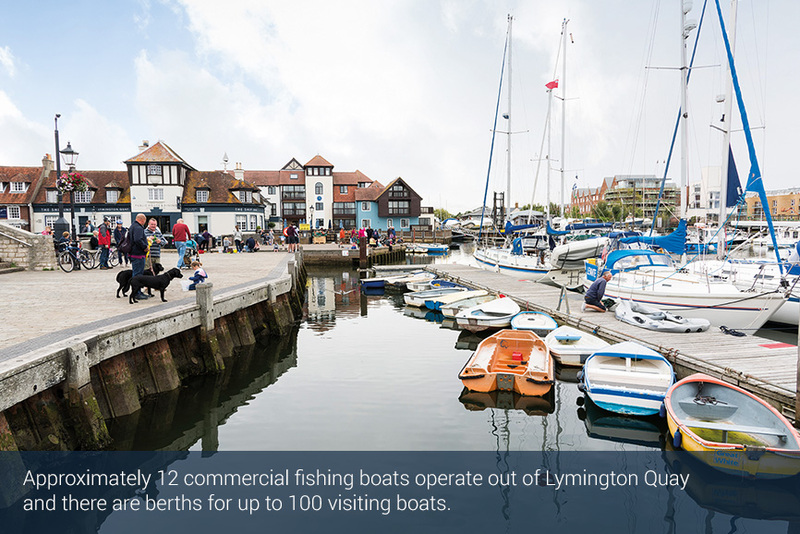 Lymington train station connects directly to the mainline rail service at nearby Brockenhurst (6 miles) provides regular direct services to London and Weymouth and the train journey time from Brockenhurst to Southampton Airport is less than 20 minutes. 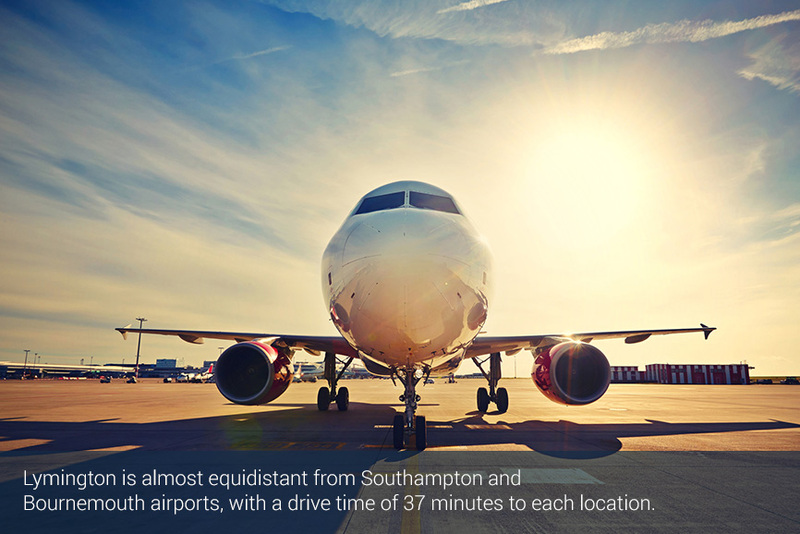 Bournemouth and Southampton airports are both less than an hour by road and offer flights to many European cities and resorts as well as internal flights to major UK cities. Appello, Gill Instruments, Harken, New Forest Ice Cream, Screwfix, The Big Kitchen Company, Howdens, Retirement Homesearch, Herb UK, Lymington Hospital, Travis Perkins, LPE, The Big Bath Company, Scorpion RIBs.